HomeTabletsRedmi Note 6 Pro Review - Good Phone But Not An Upgrade! Redmi Note 6 Pro Review – Good Phone But Not An Upgrade! 11:23 – Auto installed bloat? Looks good. Was waiting for a bigger upgrade though. Have you noticed Xiaomi pushing more ads through MIUI? I stay with my redmi note 5 and i love it! Im not going to upgrade with that ugly notch design. A disappointment to be honest. 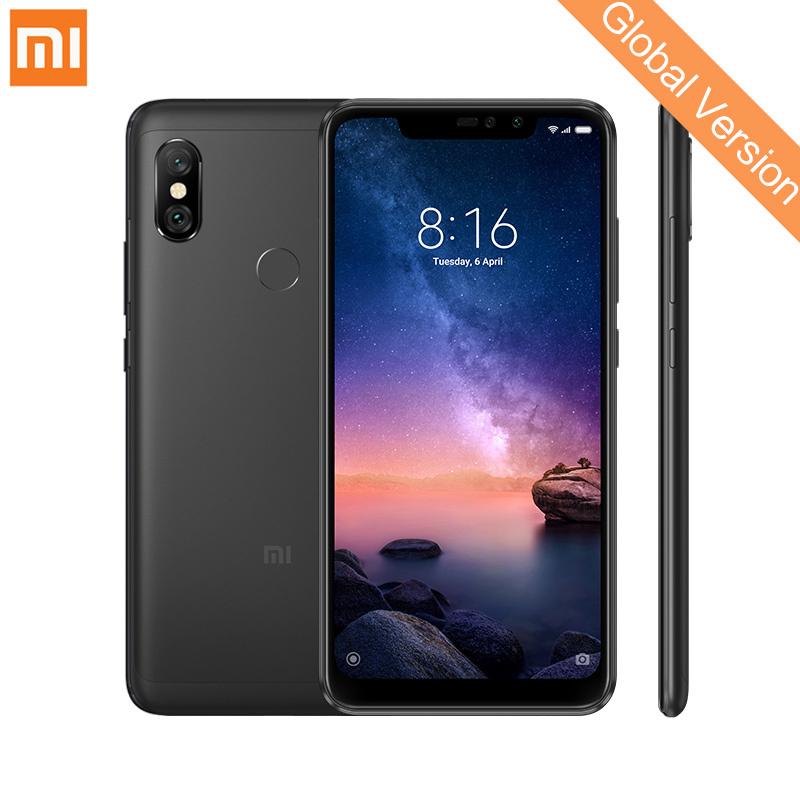 Xiaomi from 2 years back would’ve thrown in a SD670 or even a 710 for a similar price. It’s still a good value yes, but not really an upgrade from the old one, or a game changer in any way. TECHTABLETS…. take two in Morning…. With a Note 6 Xiaomi… Right after breakfast. Excellent review as always. I’d be curious to know if Malwarebytes finds anything questionable on the phone. That auto installing bloat ware is very concerning. I wonder too, if it will reinstall again. I always Love your very detailed Review Videos. Keep up the good work.